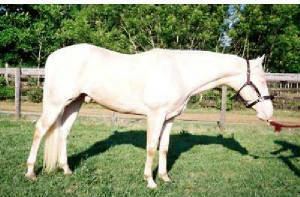 click on the link below the stallion. 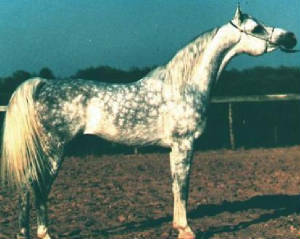 Smoke Tree Silver Dragon owned by Dragons Lair Welsh Ponies in Newberry, Fl. 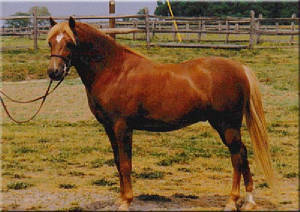 Bristol Valiant owned by Dragons Lair Welsh Ponies in Newberry, Fl. 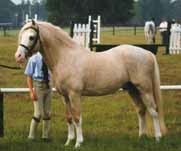 Blondes Gold Dude owned by Whitney Johnson in Gainesville, Fl.